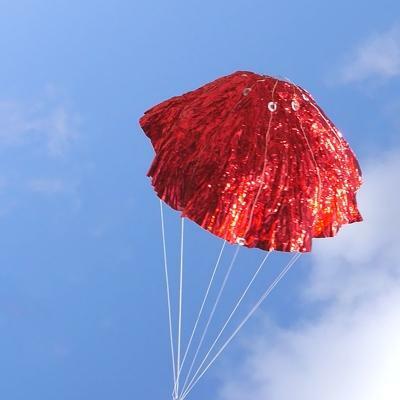 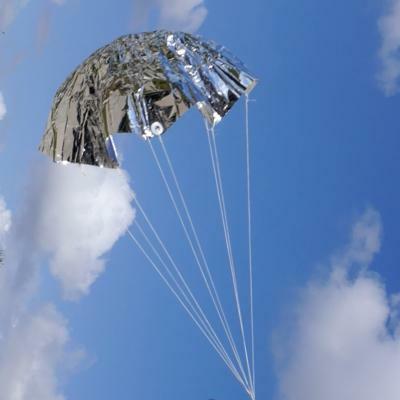 For schools, Scout groups, or just those of you that need a lot of parachutes at a great price! 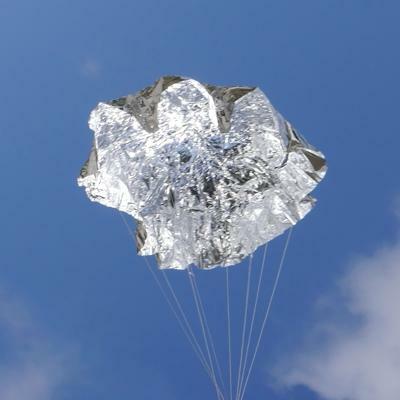 These are the same as our regular Sport 'Chutes except the shroud material and reinforcements are provided in bulk and are the 'chutes not individually bagged. 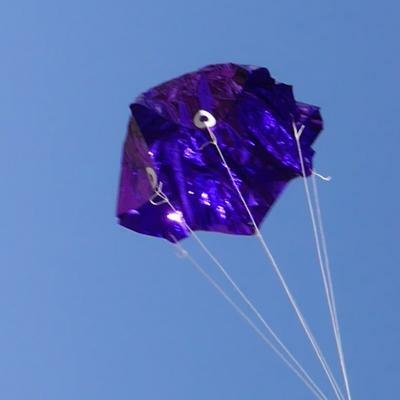 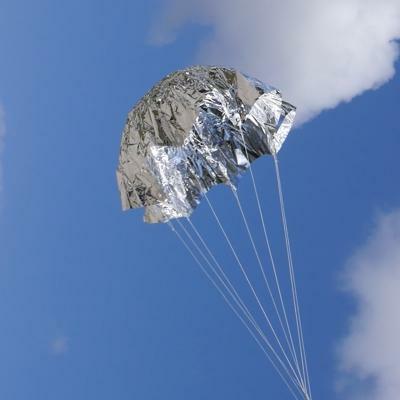 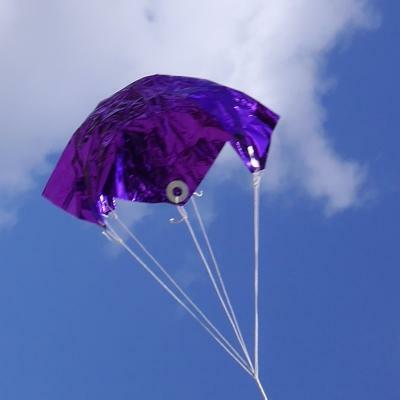 This reduction in labor and packaging allows us to offer these bulk parachutes to you at a significant savings. 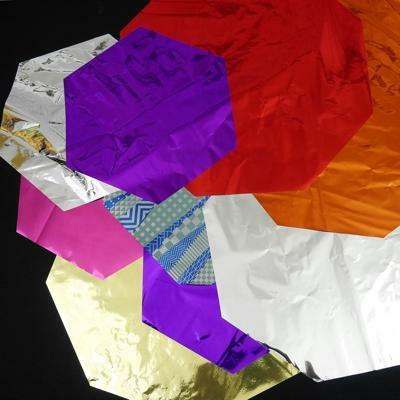 All come in a nice assortment of colors (our choice). 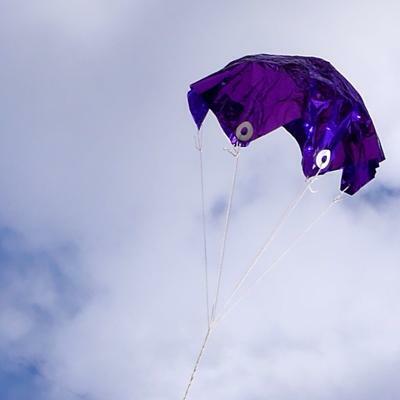 3 - 9"; 3 - 12"; 3 - 15"; 3 - 18"
6 - 9"; 7 - 12"; 6 - 15"; 6 - 18"